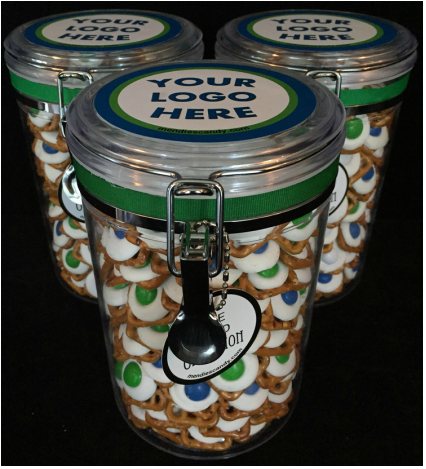 With every Mendies Jar having your custom design on the lid, each sweet treat that your client reaches in for will remind them of your business and brand. ​​Handcrafted and perfected for over two decades, the Mendie is the ideal product to sweeten the relationship between your business and your valued clients. 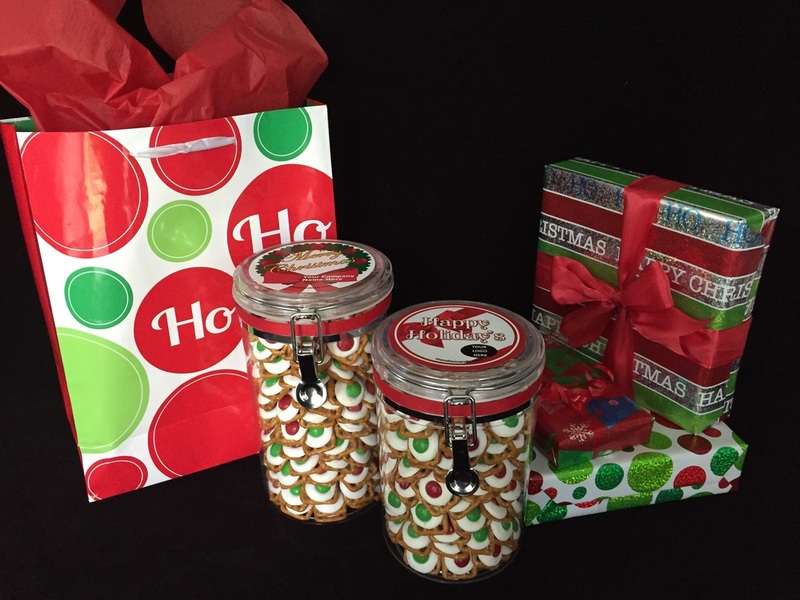 ​Let Mendies help you leave a lasting impression this holiday season!